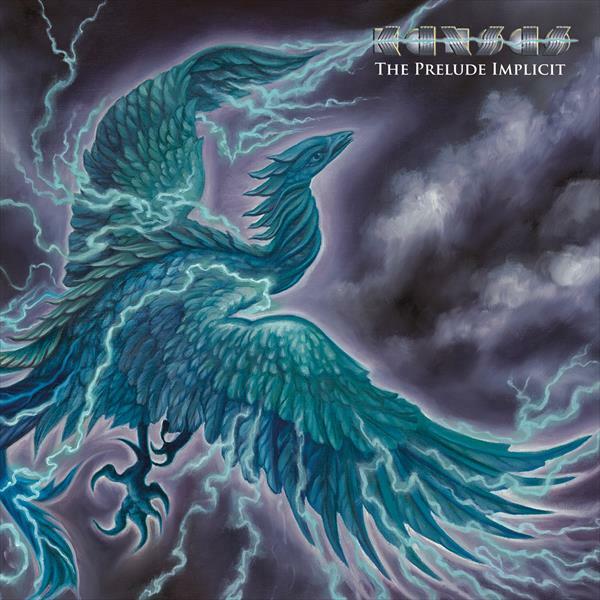 KANSAS - THE PRELUDE IMPLICIT VINYL (2LP+CD) | Online Shop | Wizard LTD. Album: "THE PRELUDE IMPLICIT VINYL (2LP+CD)"
“The Prelude Implicit” (2016) is the first KANSAS studio album in 16 years! Having sold over 30 million albums worldwide and known for such classic songs as “Carry On Wayward Son” or “Dust In The Wind”, KANSAS are 100% true to their musical essence blending straight-up rock with progressive elements, wonderful ballads and playful instrumental passages. Even though vocalist and founding member Steve Walsh has been replaced by Ronnie Platt, his vocals nicely fit to the band’s trademark style and continue in Steve’s tradition. Met with massive media acclaim, “The Prelude Implicit” is a sensational new KANSAS opus.